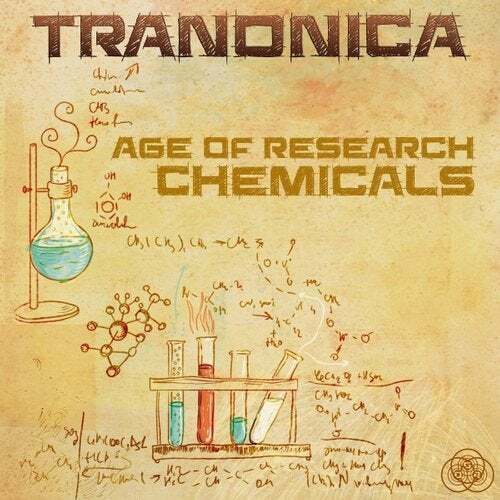 Age of Research Chemicals" is the second EP by Tranonica, getting published by Sun Department Records. The 3-track release has a leans strongly towards modern Progressive Psytrance. Yet Tranonica manages to maintain his specific style. Combine uplifting, groovy beats and chilled Trance atmospheres and you're sure to feel a warm, tingly call to floor-action! He creates this as a chemical reaction between rhythm, tonality & human understanding for music which can lead to a more positive way of living.